One-tap ordering is an interesting concept when it comes to conducting business online, especially where the food delivery service is concerned. Rather than having customers go through a checkout process and entering their card details to pay, a one-tap solution allows them to add items to their cart and pay with a single tap. Domino’s Pizza has integrated this type of solution in their wearable application. Such a feature could be useful to Bitcoin users as well. The pizza delivery industry is on the ball when it comes to embracing new types of technology. After all, they are one of the major businesses to benefit from embracing new payment methods as soon as possible. Millennials, who are the biggest customer base for food ordering and delivery companies around the world, want convenient payment methods, and Domino’s Pizza has taken their requests to heart. It is not the first time Domino’s Pizza introduces innovative payment methods to attract more customers. 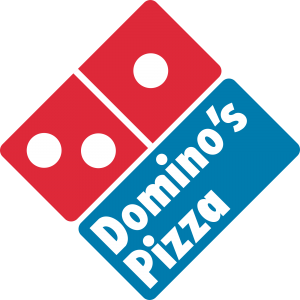 By using the official Domino’s mobile applications, users have been able to place an order and checkout in mere seconds, as long as their payment information had been stored within the app itself. That same concept was translated into a physical location service, as the company introduced an “Easy Order’ button. As the name suggest, customers simply have to hit the physical button to get their favorite pizza delivered to their doorstep. This physical button was paired by the mobile Domino’s app, which would then place the order on your behalf and pay accordingly. This time, Domino’s Pizza has taken things one step further by updating their Apple Watch application. Wearable users can now use the same “Easy Order” feature on their wrist, which will allow for the purchase of one’s favorite pizza by simply tapping the Apple Watch screen. However, users will need to visit the website first to set up this functionality if they are new to the “Easy Order” experience. Other features in the Domino’s Pizza Apple Watch application include the option to track delivery of the pizza. While this may seem like a mundane feature, at first, Apple Watch users will rather check their wrist than pull out an iPhone or iPad to check how long delivery will take from that point forward. The Bitcoin ecosystem could benefit greatly from a similar solution that would allow users to complete payments with a single tap. Regardless of whether this solution would be available on mobile or wearable, there is a certain marker for this type of functionality, as it would show off Bitcoin’s strengths to consumers all over the world. 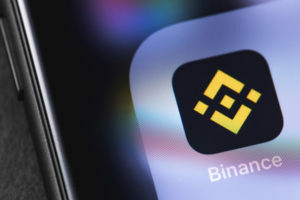 However, such a feature would require consumers to use a third-party wallet service that needs to contain funds at the time of the order, making the entire concept a bit moot. 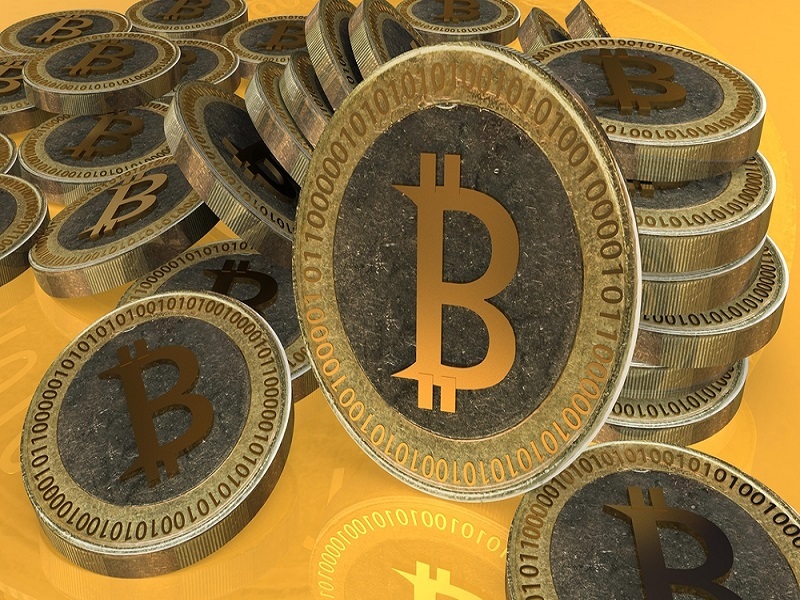 Coming up with a solution to automate payments from a linked Bitcoin wallet address could help boost Bitcoin adoption in 2016. 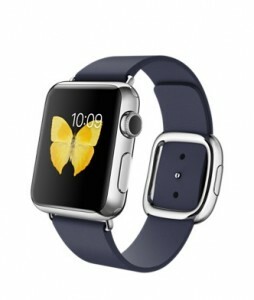 What are your thoughts on the Domino’s Pizza Apple Watch option? Would you like to see a similar feature for Bitcoin payments? Let us know in the comments below!